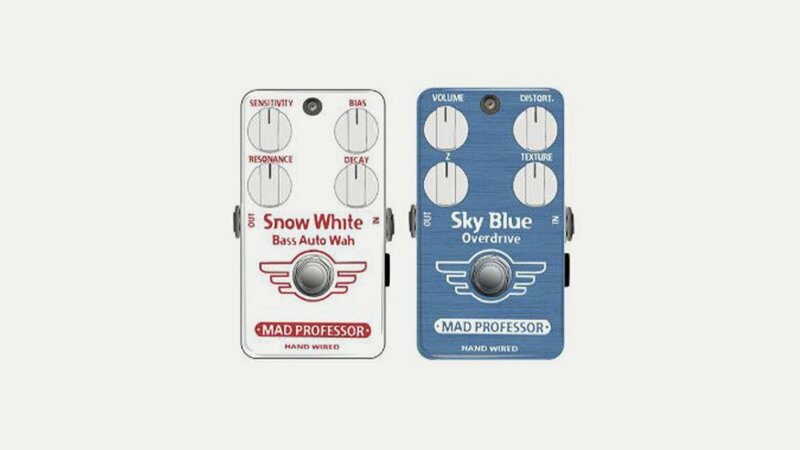 Mad Professor Amplification is a manufacturer of amplifiers and guitar effects pedals and believes in “sound, tone and music itself”. Having its origins back in 2002, Mad Professor Amplification not only took place of one of the the biggest Finnish manufacturers in the field but also enriched collections of guitarists with very authentic high-quality equipment all over the world. Their range of 30+ pedals includes the full range of drive and modulation, delay and wah.